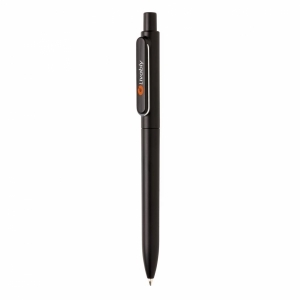 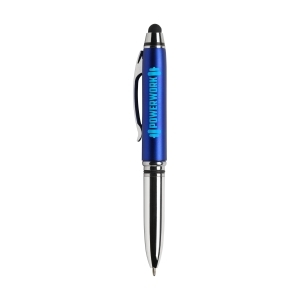 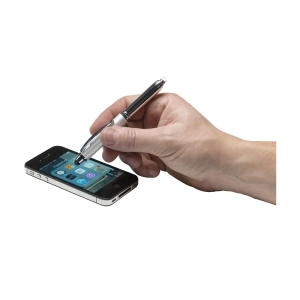 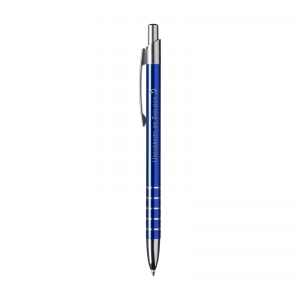 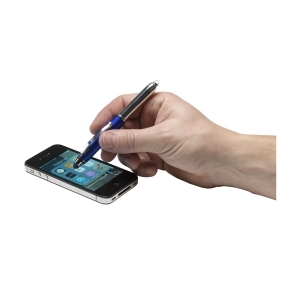 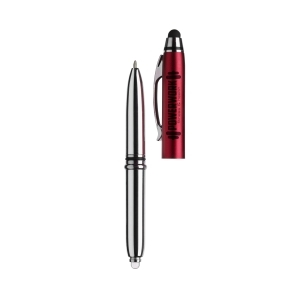 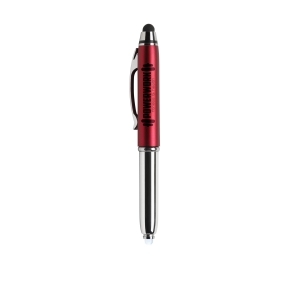 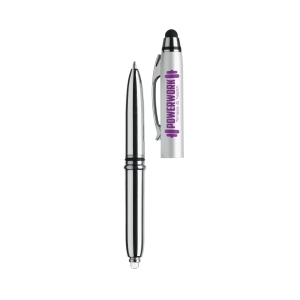 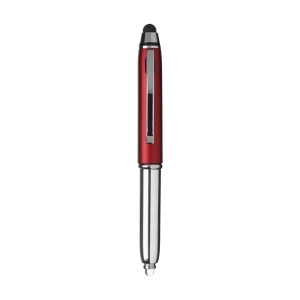 Multifunctional touch pen with: blue ink ballpoint pen, metallic look top with clip and rubber top/pointer to operate touch screens (eg iPhone/iPad) and a bright white LED light at the top, with a protective cap. Batteries incl. 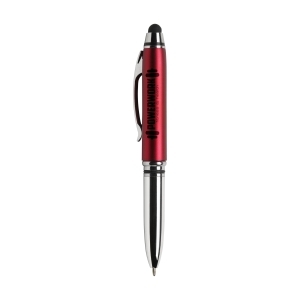 Give your gift more character with one of our stylish gift packaging. 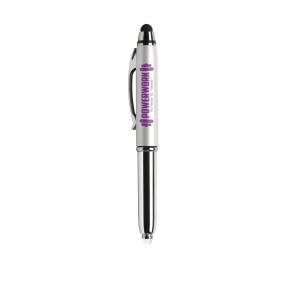 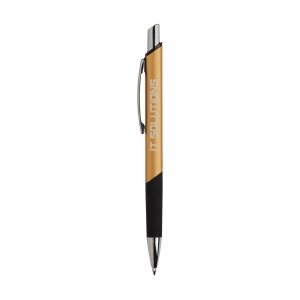 To order an unprinted ExclusiveTouch pen, please complete the details below.